It all starts with you. You have a business idea that can create value, employ others, and turn a profit? You are in great company! In this step, the candidate must fill out the online Application Form with details about their idea. The ICK Admission Committee will make the preliminary evaluation of the submitted applications according to the selection criteria. If your team and your business idea meet the necessary criteria and are selected, you can have a chance to further improve this idea, working with professional consultants and trainers from the ICK. After all the previous phases are successfully completed, the selected candidates will be invited to give a final presentation of their business idea. The ICK Admission Committee will make its final decision on who will enter the incu­bator or receive incubator services. The final decision will be based on the admission selection criteria, which includes the quality of the business idea, product or service, experience and commitment of the entrepreneur or team, commercial market potential and opportunities for growth of the business. ☆ What is a start-up? A start-up is a company or temporary organization designed to search for a repeatable and scalable business model. They are generally newly created, and go constantly through development and research for markets. Start-up companies can come in all forms, but they are often associated with high growth and technology. Successful startups are typically more scalable than an established business. 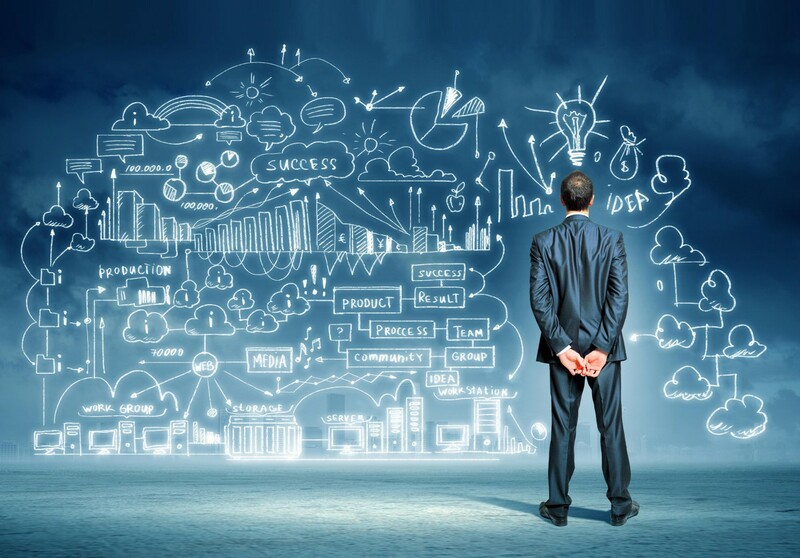 A critical task in setting up a business is to conduct research in order to validate, assess and develop the ideas or business concepts in addition to opportunities to establish further and deeper understanding on the ideas or business concepts as well as their commercial potential. ☆ Who is an entrepreneur? ☆ How do they fit to the incubator? ☆ What kind of resources?